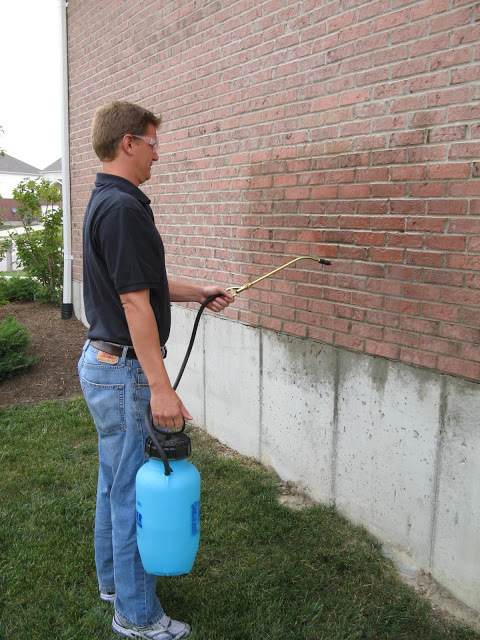 KL-17 Water Repellant | Advanced Coatings Inc.
KL-17 water repellent for brick, masonry, concrete, stucco and block surfaces is designed to prevent moisture penetration, migration and intrusion. KL-17 penetrates deep into new or existing surfaces to form an extremely durable barrier that prevents water and moisture migration providing long lasting water repellent protection. KL-17 is 100% vapour permeable which allows water vapour to escape allowing the structure to breathe preventing structural damage that could occur from trapped water. KL-17 is available in 1 litre (quart) 3.8 litres (1 gallon) and 19 Litres (5 gallons) containers. 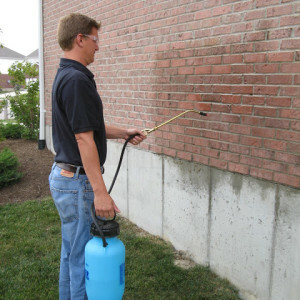 KL-17 is easily applied with a brush or small garden sprayer, the material is mixed 1 part Kl-17 to 3 parts water and is applied 1 coat only, tools can be cleaned with mild soap and water.